Christopher D. Edgington, Esq. has been practicing law in the Central Coast since 1999 and has been with Ernst Law Group since 2001. Chris received his undergraduate degree at Cal Tech in Economics and Engineering and Applied Science. He then applied this technical background to law, receiving his J.D. from University of California, Hastings in 1993. 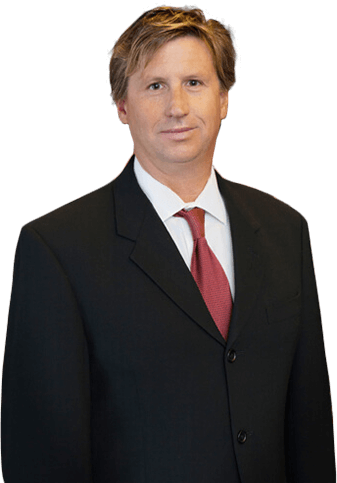 Since joining the Ernst Law Group in 2001, Chris has focused primarily on the prosecution of the firm’s complex consumer class action files, which are focused primarily on insurance cases. The analytical skills he learned with his undergraduate degrees have been a strong to the firm. He does not get bogged down by the details and mathematics involved with class action lawsuits, but rather uses these details to successfully represent his clients. Chris has most enjoyed working on the several class action cases brought on behalf of classes comprised of senior citizens or disabled individuals. He helped steer the Ernst Law Group to successfully pursue these insurance class actions.